WELCOME to the Blue Mounds Food Pantry! The Countryside Communities Center operates a Food Pantry in Blue Mounds, Wisconsin which provides free food and information on available social programs to those in need in Blue Mounds, Barneveld, Black Earth and the surrounding rural areas. Our Pantry is open from 9-11 AM and 4-6 PM each Thursday. 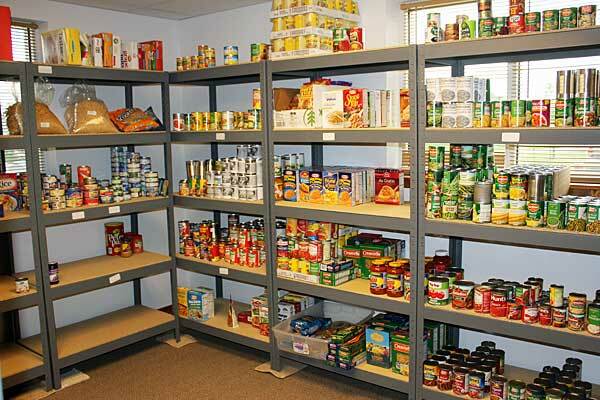 We serve anyone in need of assistance and now have over 100 families that visit our pantry every month.